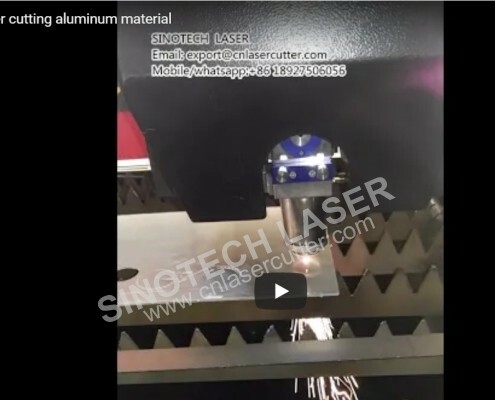 The ST-3015FE Fiber Laser system offers high speed and lower operating cost for metal processing while still providing a high level of cutting quality. 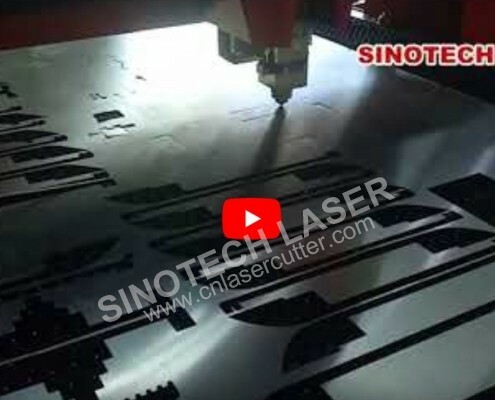 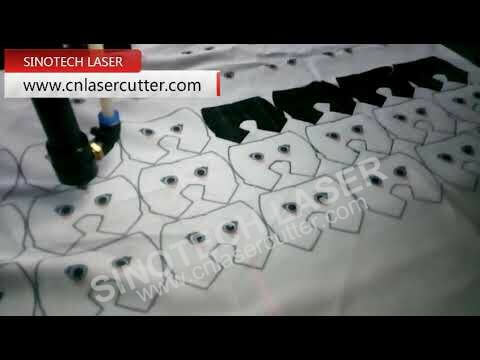 SINOTECH LASER Fiber laser cutting machine show The use of a fiber laser machine provides you with the capability of cutting sheet metal of varying thickness ranging from materials like 0.5mm-14mm thick. 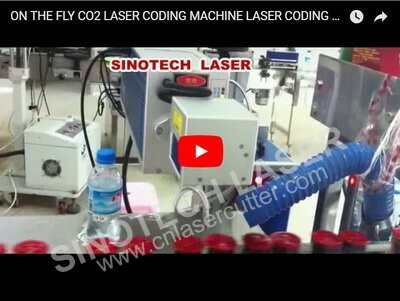 The On-the-fly CO2 marking system offers standard power levels at 30w and 60W, which are ideal choices for high duty cycle applications on plastic,rubber, wood, paper, anodized metal and label marking applications. 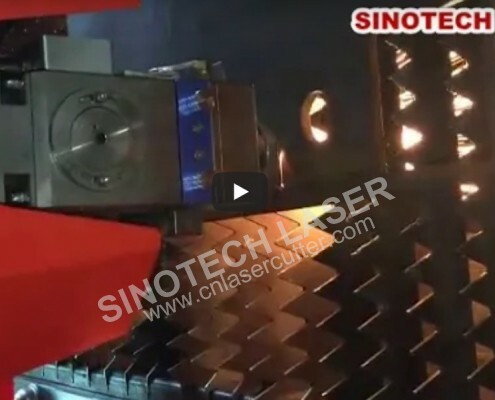 High - efficient Fiber laser cutting machines for for the metal fabrication industry. 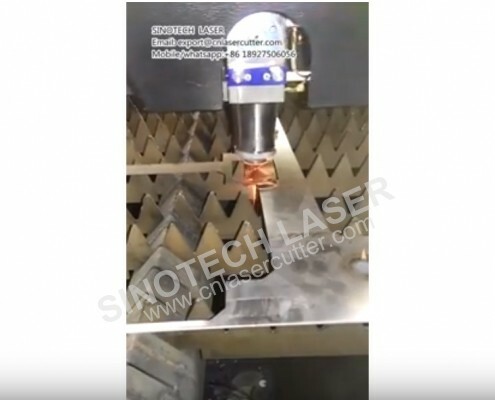 Sinotech ST-3015FE fiber laser cutting machine offers high speed cutting on thinner metal materials and lower operating costs. 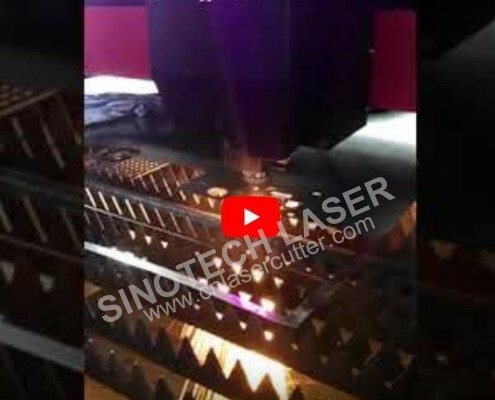 Sinotech laser cutting machine ST-3015FE comes with 500w laser power source having low energy consumption and very fast cutting capability with minimum maintenance cost. 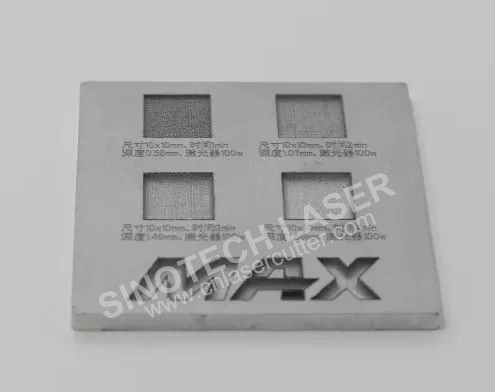 ST-3015FE comes with 500w fiber laser light source designed with high precision criteria, rigid, powerfully body,The mechanical structure constructed for heavy duty conditions. 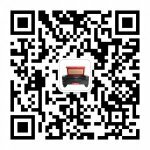 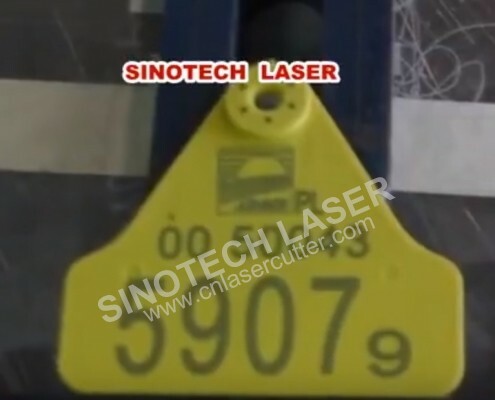 High speed laser marking machine,Animal Ear tag printing widely used in farm. 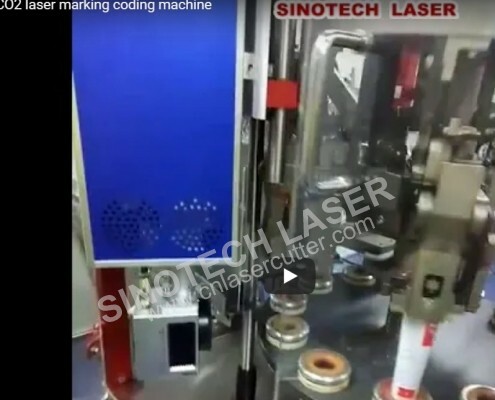 Sinotech laser CO2 laser machines offer you consistent high-quality marking and coding on a wide range of materials.